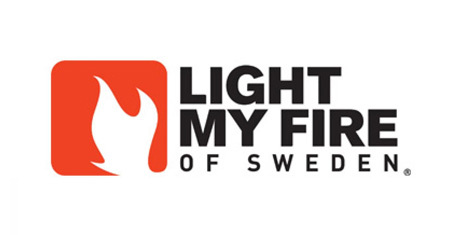 Based in Sweden, Light My Fire specializes in outdoor accessories that are as practical in the city as they are in the wild. From making fires to eating meals – our products have been taken to heart all over the world by both the backyard adventurer and the backwoods survivalist. Cookware, cutlery and drinkware is the mainstay of this brand and it’s all designed for ease of use and easy storage.